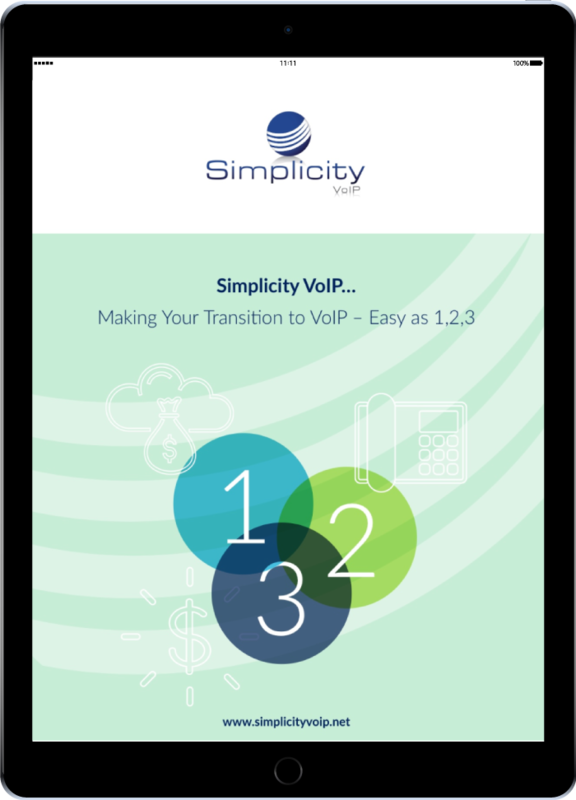 Simplicity VoIP, based in Richmond, VA, was started in 2012 by Ben Humphreys - founder and CEO of the master agency Comtel Communications - in response to a gap in the hosted VoIP and cloud communications market. There was need for a business communications solution that offered advanced functionality, yet took away the inherent challenges and complexity for customers when deploying it. Simplicity VoIP’s goal is to make it easy for small- to medium-sized businesses as well as enterprises to embrace the power of the cloud by focusing on substance and service. Simplicity VoIP is built on several consumer-centric core values, a customized solution being the first. With this is mind, clients are provided options for VoIP platforms, pricing and equipment acquisition. Transparency is another core value - there are no surprises of hidden fees or padding in monthly bills. As a result, Simplicity VoIP’s retention rate stands at 98%. Simplicity VoIP personnel to deliver a white glove installation with on-site user training.